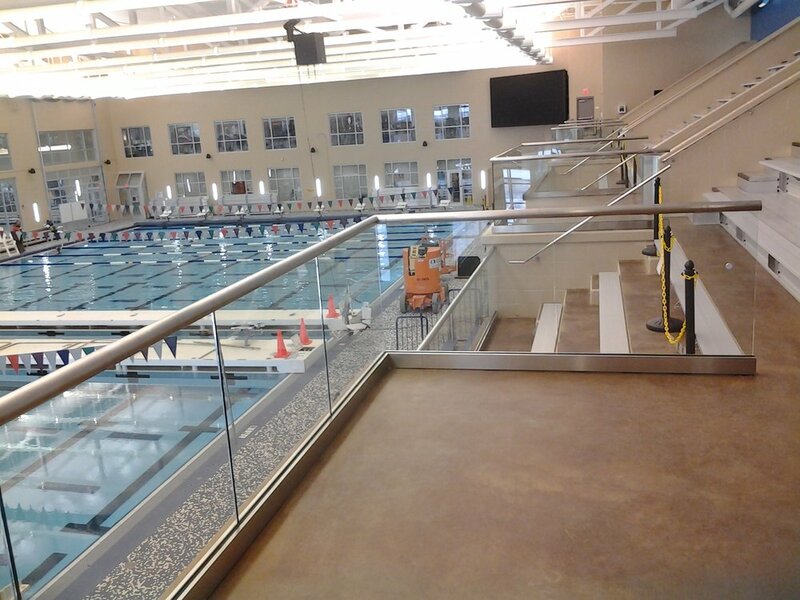 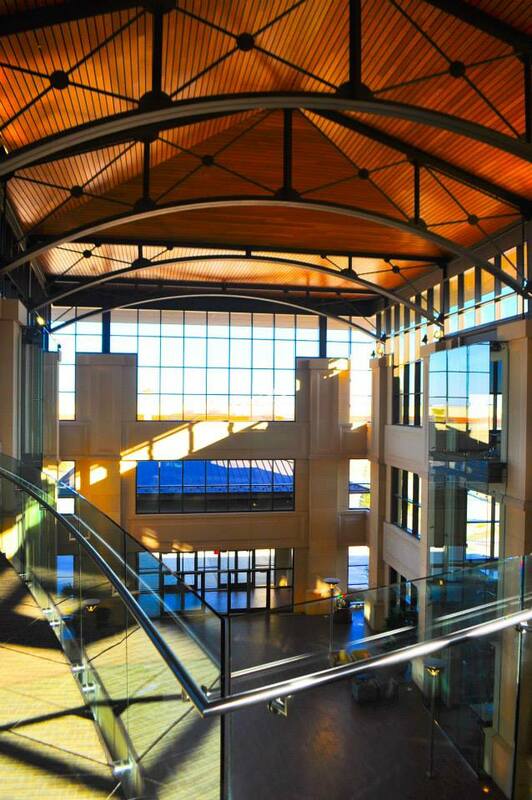 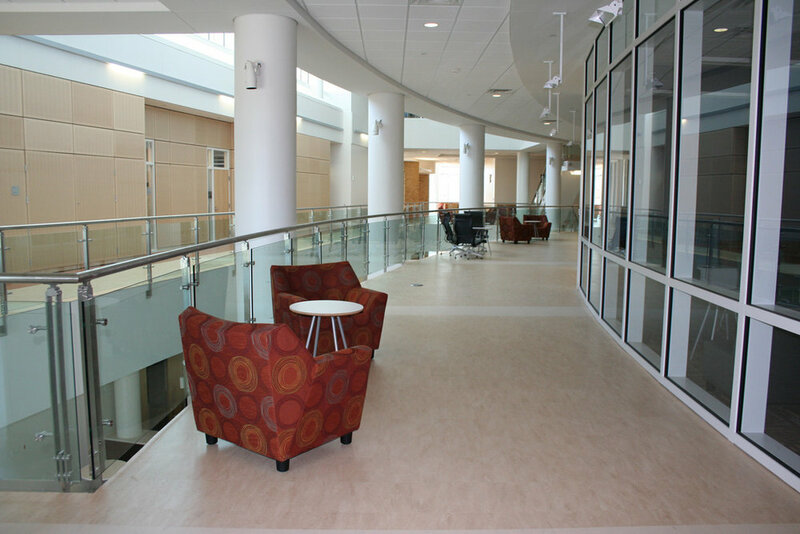 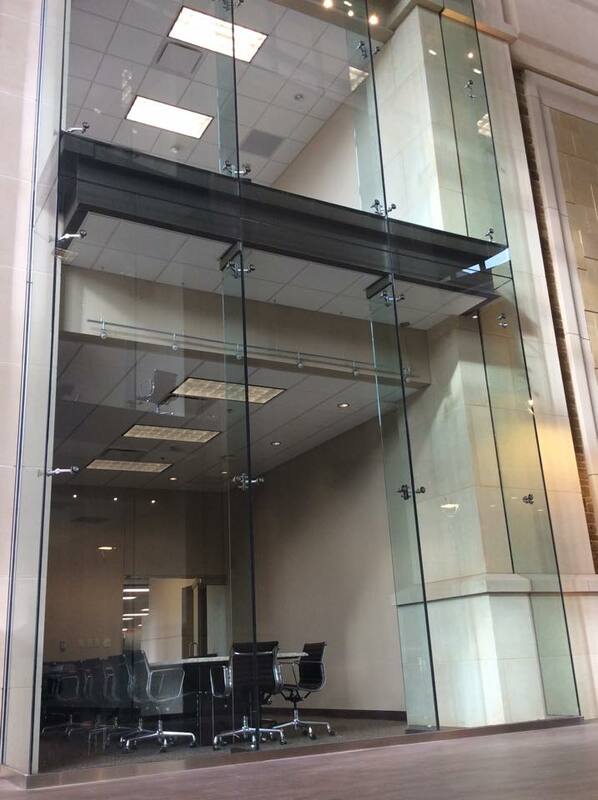 Interior glazing, as a design feature, provides for acoustical control, allows natural light to flood throughout the building, provides for a spacious work environment, and can introduce beautiful aesthetic features. 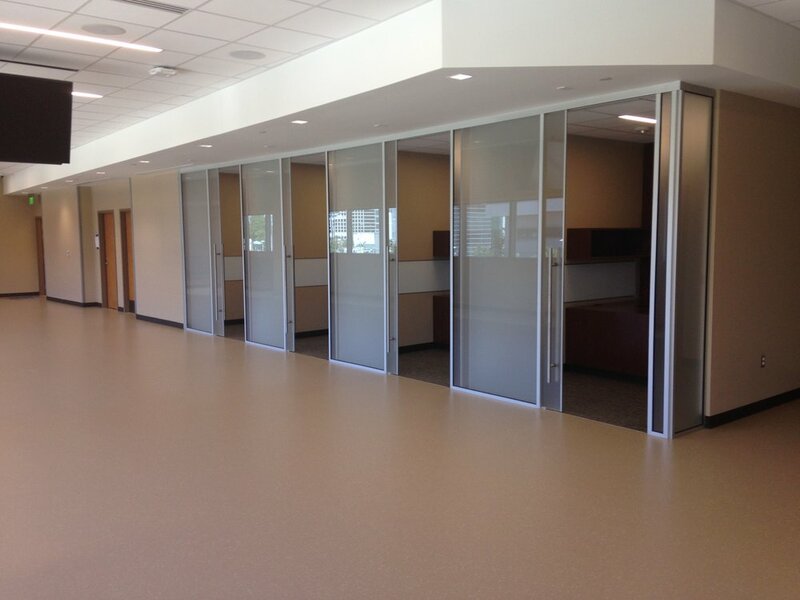 Glass interiors, with sliding or pivot doors, create simple elegant fronts with extended transparent sightlines. 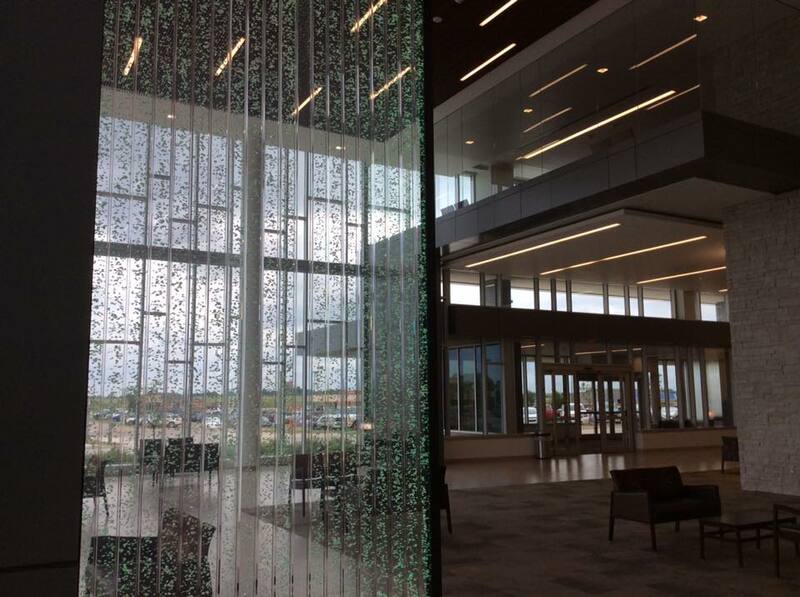 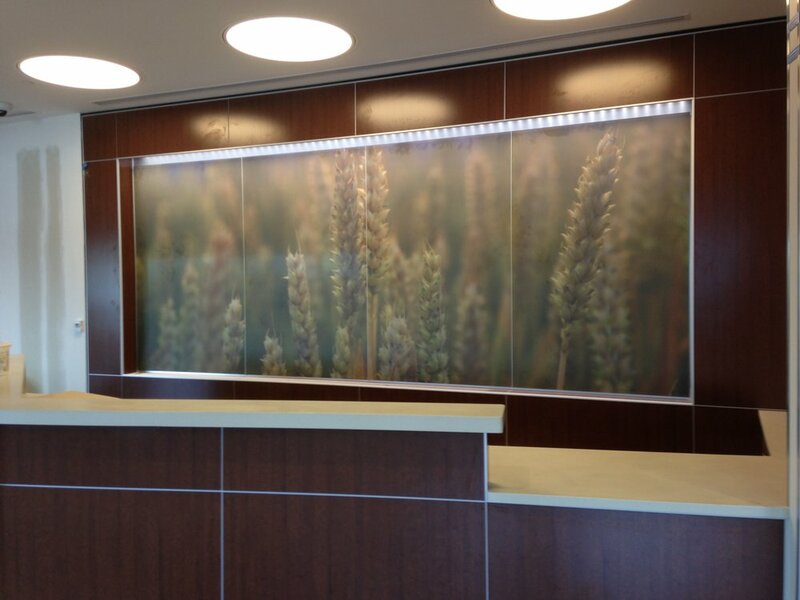 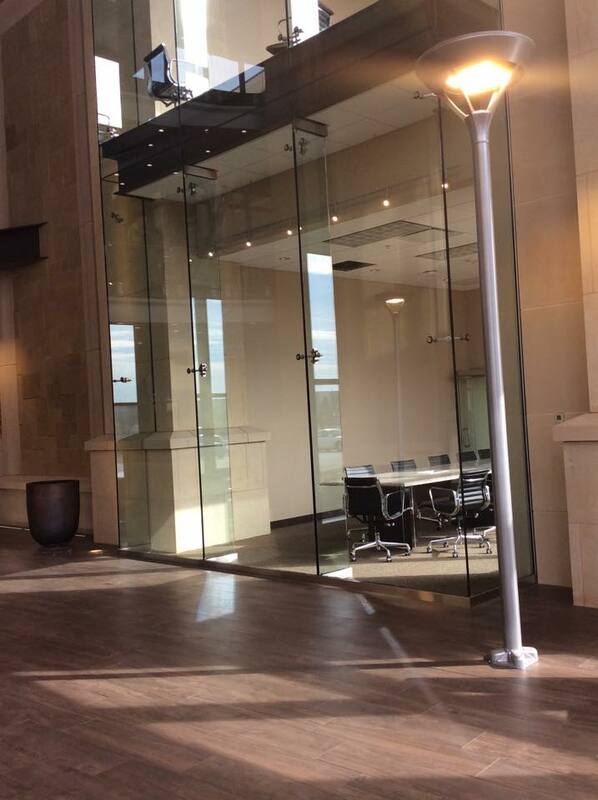 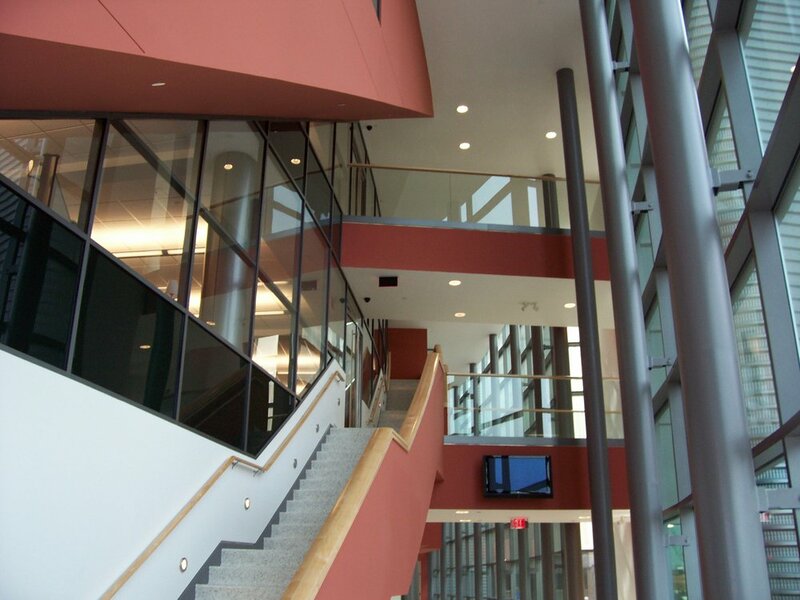 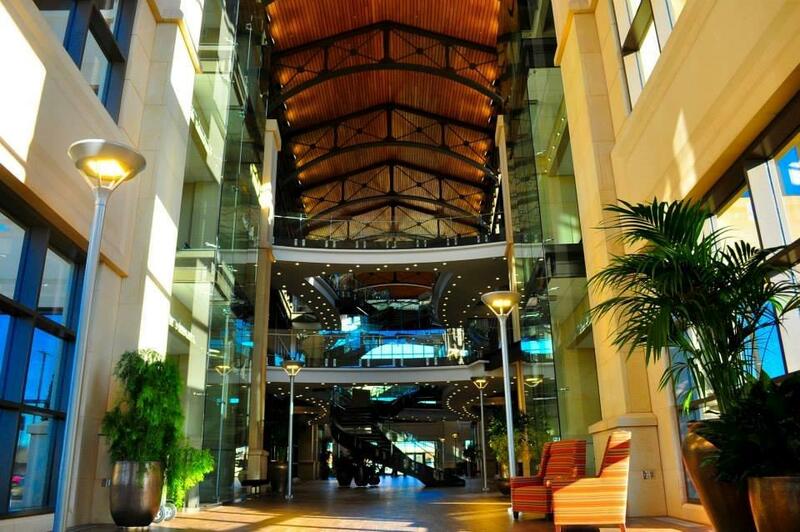 Architectural glass interiors are engineered to divide and organize a variety of commercial spaces, such as security areas, elevators, lobbies, and offices. 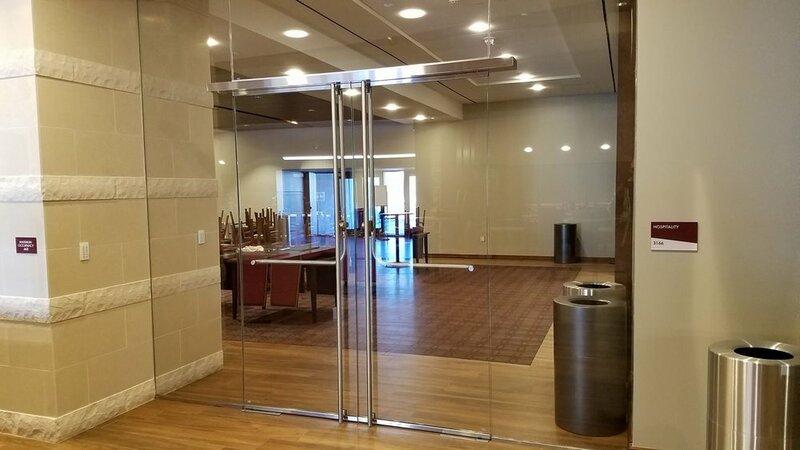 Sliding glass partitions, back-painted glass, magnetic board glass, decorative print on glass, privacy glass, and heavy glass walls can enhance any interior design.